Sumitomo Chemical Australia develops, registers and markets products for crop protection, household insecticides, environmental health and professional pest control for use in Australia and New Zealand. 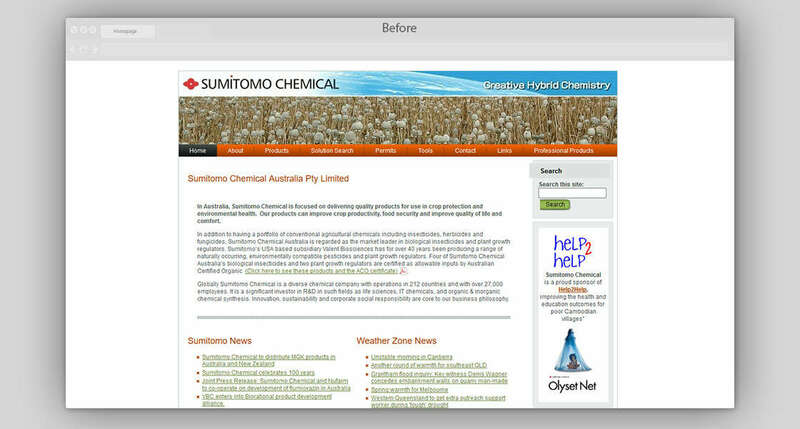 With a blend of corporate and easy to use design, we have given the Sumitomo Chemical Australia website a much needed facelift. With an integrated search that makes it a breeze for customers to find products and product information. We've also built a private back-end with a custom UI (User Interface) for agents to login and view exclusive content. 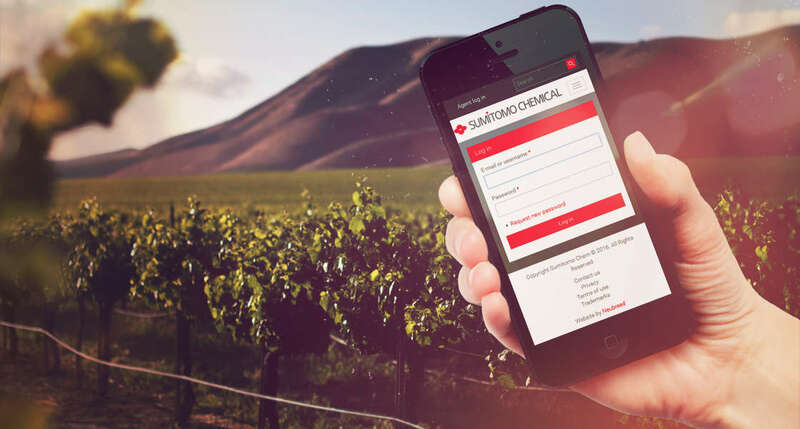 The entire Sumitomo Chemical Australia website has been designed to display perfectly on any device be it mobile, tablet or desktop. This allows for a positive User eXperience (UX) no matter what device is being used. 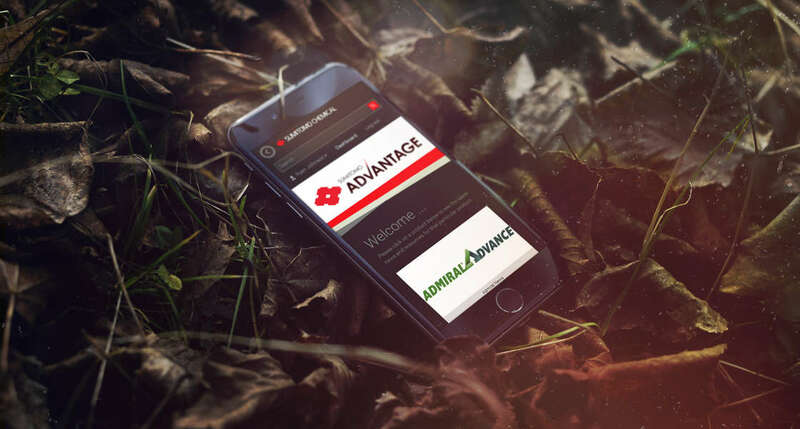 The Agent Dashboard takes on a custom designed Sumitomo Advantage theme which notifies the user that they are in a different area of the site. This back-end was implemented so they can communicate with their agents on a more personal level and provide exclusive information. We also implemented a new layout which helps display the information in a mobile first style of viewing, which means that the content is the main feature of the design and can be read easily and without distraction. This is how the website looked when Sumitomo came to us, a very dated design which was in need of an update. We still wanted to keep some consitancy in the design, so we kept the bordered look but modernised it. Sumitomo Chemical Australia develops, registers and markets products for crop protection, household insecticides, environmental health and professional pest control for use in Australia and New Zealand. Their product range is bolstered by their USA based subsidiary, Valent Biosciences, which has for over 40 years been producing a range of naturally occurring, environmentally compatible pesticides and plant growth regulators. 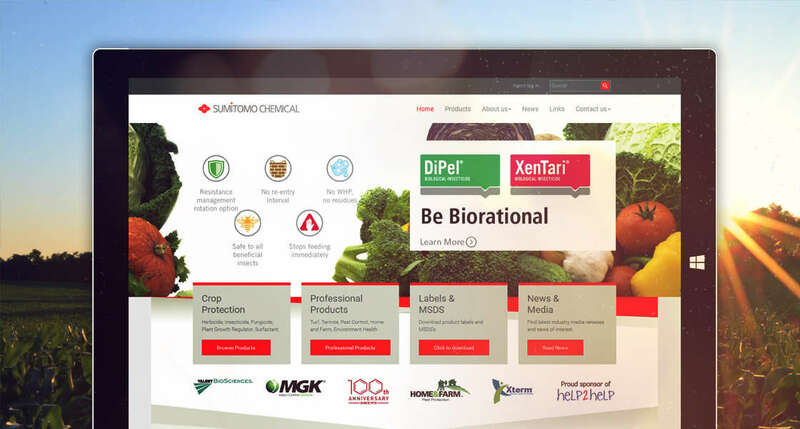 With an out-dated website both aesthetically and functionally, Neubreed was able to bring new life to the Sumitomo Chemical Australia website which was in obvious need of a face lift as well some functionality developed to help communicate with thier customers. Neubreed not only upgraded the entire product catalogue design but also implemented a new downloading system, whereby public users could download the latest product labels and information. We also built a new agent dashboard, which has confidential information only for sales agents eyes. This incorporated a separately themed area of the website that would only exist within the Agent's area.